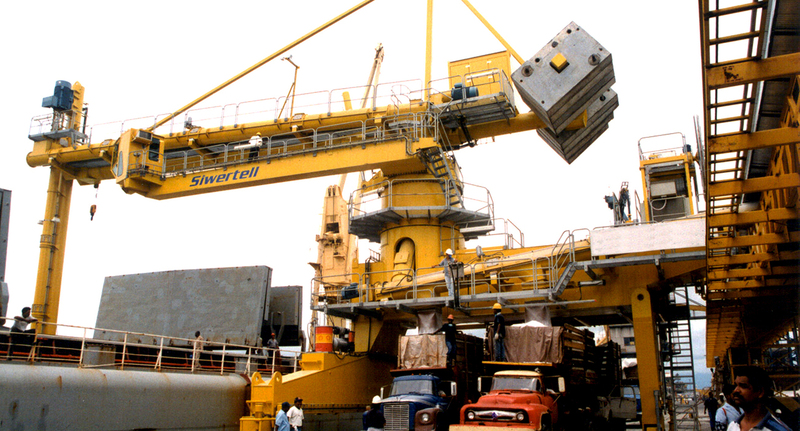 This Siwertell ship unloader was ordered by Graneles S.A. to replace existing grab-type handling equipment in the port of Beunaventura in Colombia. The unloader is located in the port of Buenaventura. It was commissioned to be used for grain and fertilisers, discharging the materials into trucks or onto belt conveyors. 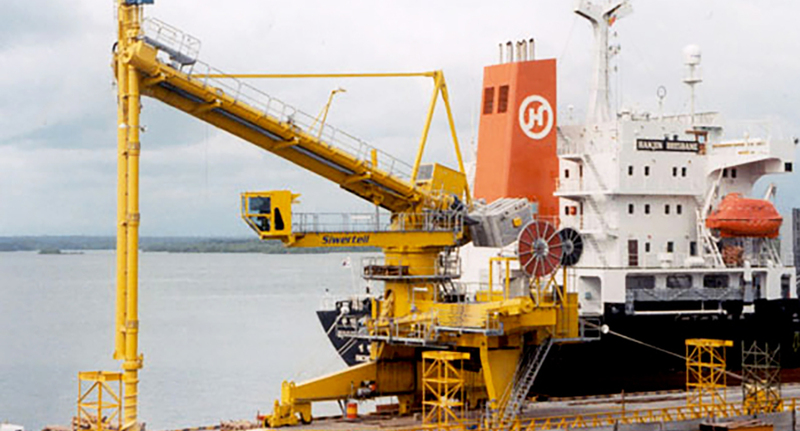 Siwertell unloaders for grain and fertilisers have been in operation since 1974 for barges and ships up to 120,000 dwt. They provide efficient, environment-friendly operation at high capacities.